Starting Friday, Dec. 1, in an effort to offer more disposal options and better serve the residents of the City of Canton, we will now offer FREE trash disposal to all residents that live within the city limits of Canton at our Canton City Collection Site located at 2525 Ridge Road. The Canton City Collection Site will be open on Fridays and Saturdays from 7 a.m. to 4 p.m., excluding holidays. 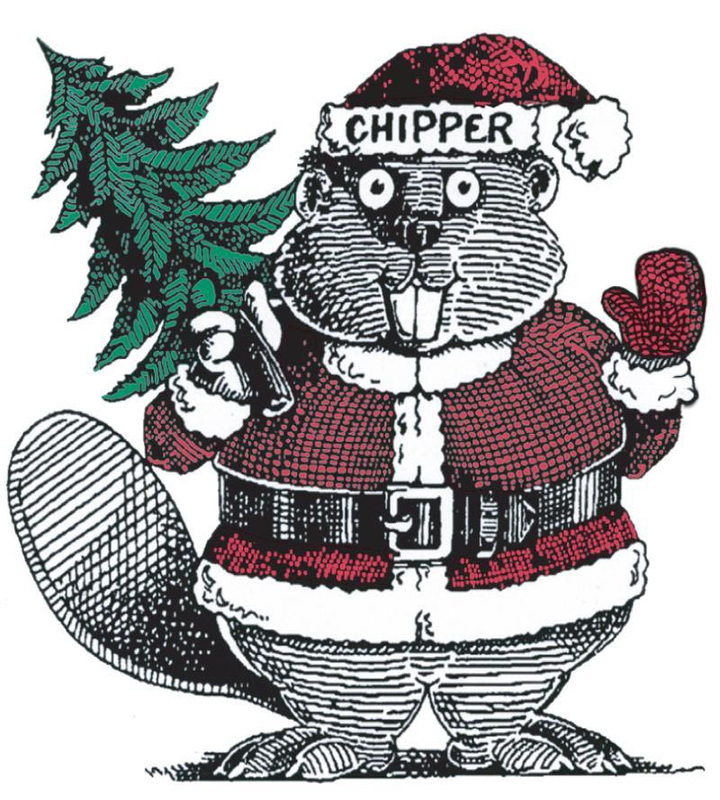 In addition, the Canton City Collection Site will be open each day of the week following Christmas (Tuesday, Dec. 26, through Saturday, Dec. 30) to receive excess refuse from the holiday (no food related trash, please). 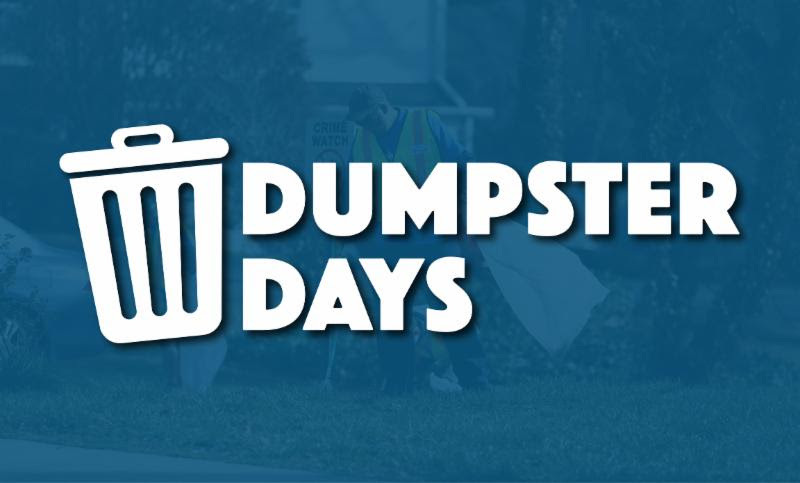 The City of Canton’s “Dumpster Days” is a great opportunity for any Canton resident to dispose of trash, unwanted items, up to 10 tires per resident and recycle many electronics free of charge at City Hall (151 Elizabeth St.) from 8 a.m. to noon the first Saturday of each month. Did you know the City of Canton and Waste Management will pick up your yard waste? Leaves, grass clippings and yard waste (small sticks and brush) should be placed in paper lawn waste bags to receive expedited service. Paper bags can be purchased at hardware and grocery stores. The use of plastic bags for yard waste is prohibited. Rocks and dirt are not accepted (including plants and shrubs with dirt attached to the root system) and should not be placed in lawn waste bags (Do not combine leaves with any brush). A maximum of 6 bags will be collected weekly per residential property. Loose leaf pick-up can be requested as well, but will be scheduled based on availability. The City of Canton will pick up brush once a week per residential property, upon request. Removal of leaves, grass clippings, brush and trees cut by contractors will be the responsibility of the resident’s contractor. Do not stack yard waste in the street, blocking sidewalks, near fire hydrants, cable or utility boxes, stormwater catch basins, mailboxes or any other public utility receptacles. City of Canton Yard Debris pick-ups must be requested by a resident. To schedule a pick up of yard debris that meets the above criteria, please contact the City of Canton Public Works Department at 770.720.7674. Limbs must be bundled and tied with rope or string. Bundles may not exceed 30 lbs. and cannot be greater than 4' long and 4" in diameter. Weekly limit of 8 brown recycle bags, bundles or combination of the two (not to exceed the 8 bag limit for trash and yard waste combined). Must be at curb before 6 a.m. on collection day. ITEMS NOT ACCEPTED INCLUDE: tree trunks, limbs greater than 4" in diameter, whole trees, logs, dirt, rocks, Christmas trees. The City of Canton will help you recycle your Christmas trees for FREE after the holidays. Drop-off your live tree (without lights/decorations) at the Canton City Collection Site located at 2525 Ridge Road, Monday through Saturday, 7 a.m. to 4 p.m., Dec. 26through the end of January (site closed on Jan. 1 and Jan. 15 for City of Canton holidays).